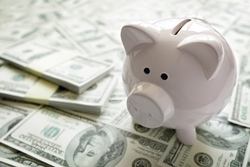 Our clients pay less in taxes by taking advantage of government loopholes. But it takes more than just learning about the hundreds of loopholes available to start paying less tax today. You also need to put these ideas into action — and that’s where we come in. You need a team of professionals you can trust to give you the best advice and develop your proactive tax strategy. 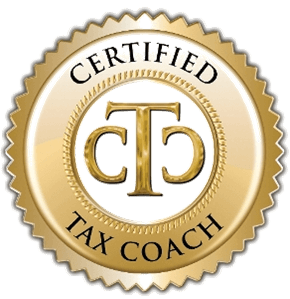 Gheen & Co., CPA, LLC is the trusted partner you can turn to for the guidance and support needed to reduce your tax burden.